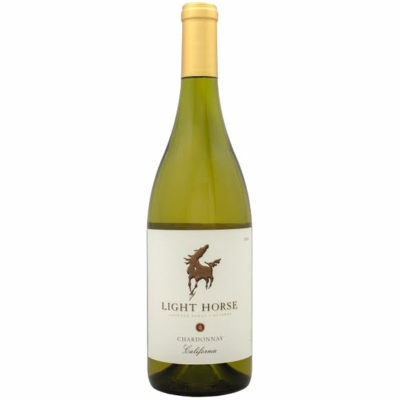 Vivid straw yellow in color, this expressive Chardonnay features intense fruit aromas of peach, apricot and pineapple. Your palate is enticed with flavors of poached pear, caramel, vanilla and honeysuckle. Complex well integrated oak complements the weight on the mid-palate, leading to a full and well-rounded finish.